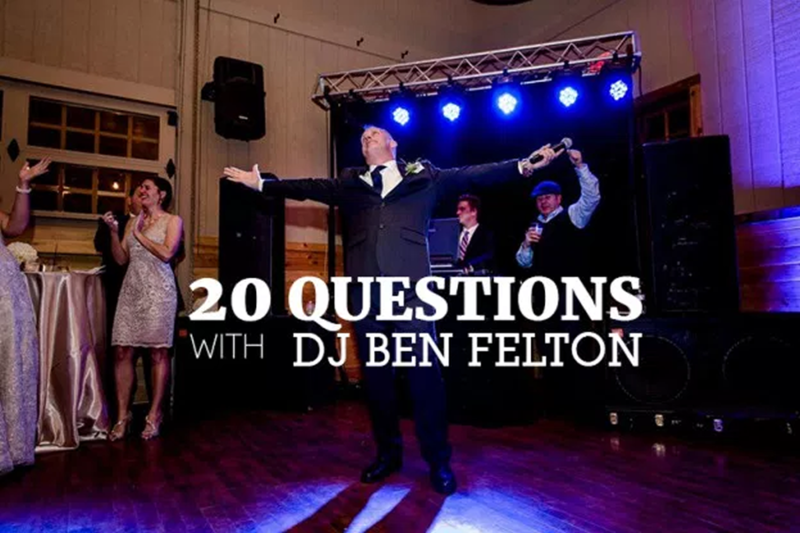 DJ Ben Felton – Keeping the Dancefloor Full! 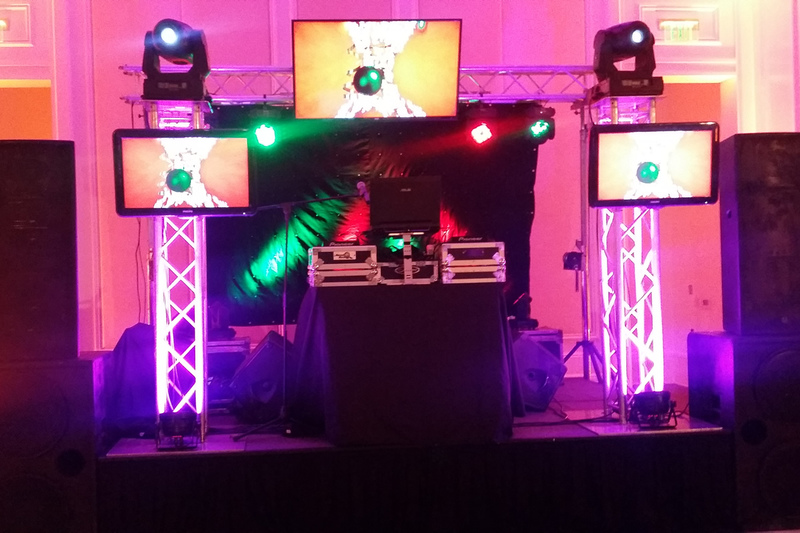 State of the art digital DJ systems & AMAZING customer service. Most award winning DJ in Southeastern United States. If you have a reason to celebrate, I am the DJ that can make it amazing. I am the DJ that can make it amazing. Everyone gets up and dances at my events! Happy guests with tired feet! 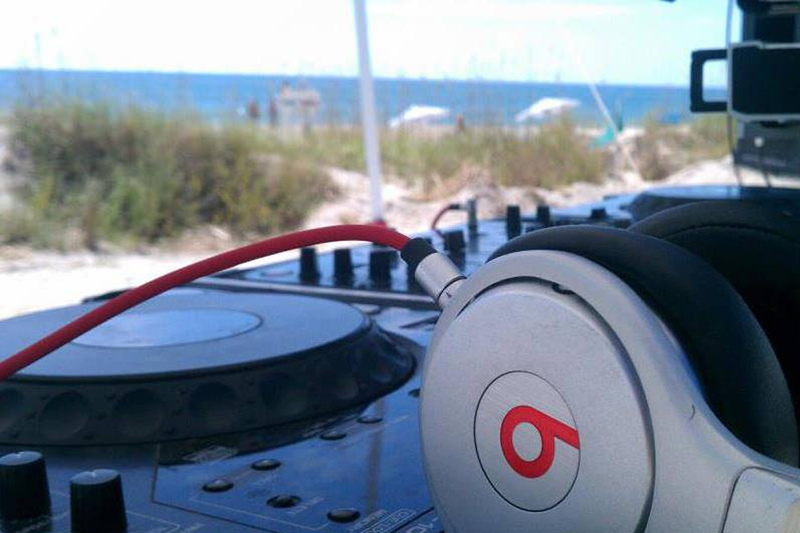 This is why I am one of the most sought after DJ in the Southeastern United States! 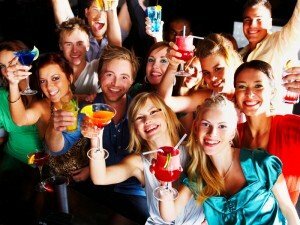 I am a full time event professional with the knowledge, experience and technology to turn your event or party into something memorable and unique. I have been creating flawlessly executed events for many years without skipping a beat. My digital library spans among all decades and genre types. The music is always appropriate for the audience and played seamlessly throughout the event. 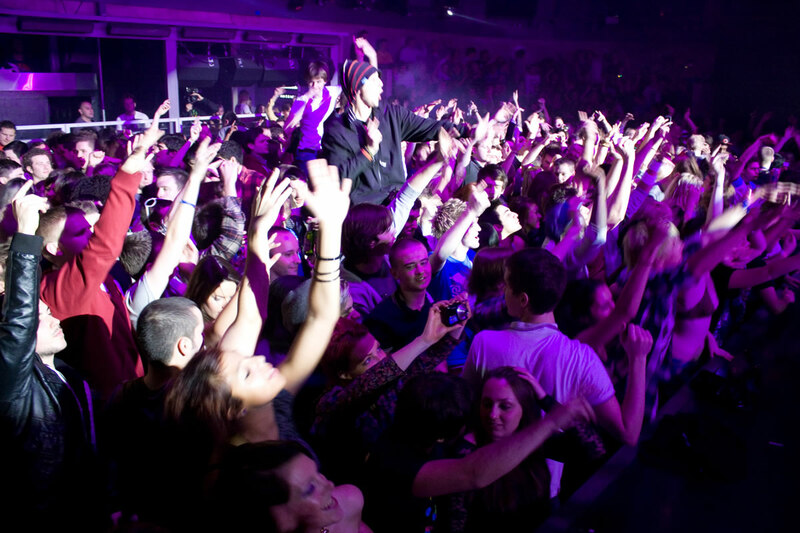 Allow me to read your crowd and keep your dance floor filled all night long. No matter whether it’s your wedding that you have been dreaming of your entire life, or a small intimate event or even a large capacity corporate event, I have done them all. Your event or party’s success and your happiness is my top priority. I recommend setting up a free consultation either in person or over the phone to discuss the great benefits that come along with all of my services. I look forward to discussing your plans and helping you bring your visions to life. The focus is on the music. With a huge arsenal of Mash-up and remixed music I can ensure the dancefloor will be packed! A common question is, what kind of equipment do you have? With a warehouse full of sound, lighting, video and special effects, if you can dream it I can deliver it. I have always had a passion for entertaining, that’s why my shows are always energetic. I have never been a DJ who sits in a corner and pushes play on the CD player. 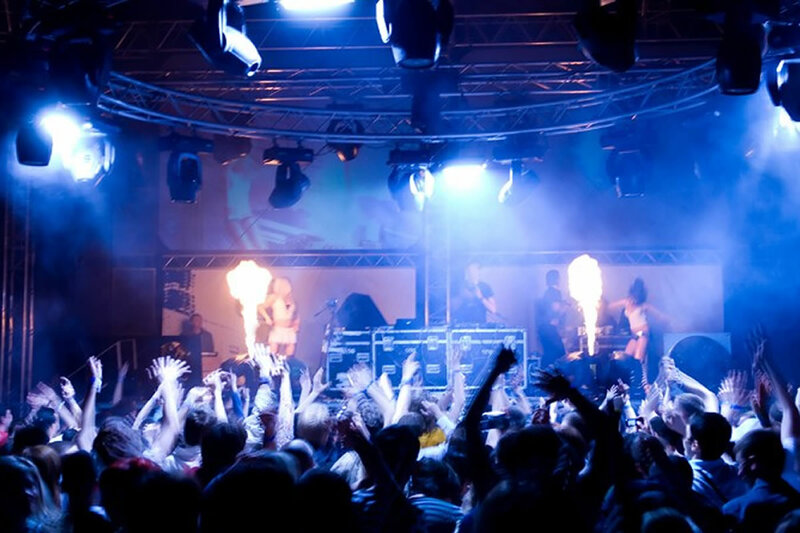 My sole mission is to make your audience have the best experience possible and pack the dancefloor. Put me in the drivers seat and enjoy the amazing show! When you book me you will have unlimited access to me. If you ever have a question about timing, song selection or any logistics, I am here to answer your call, text or email. 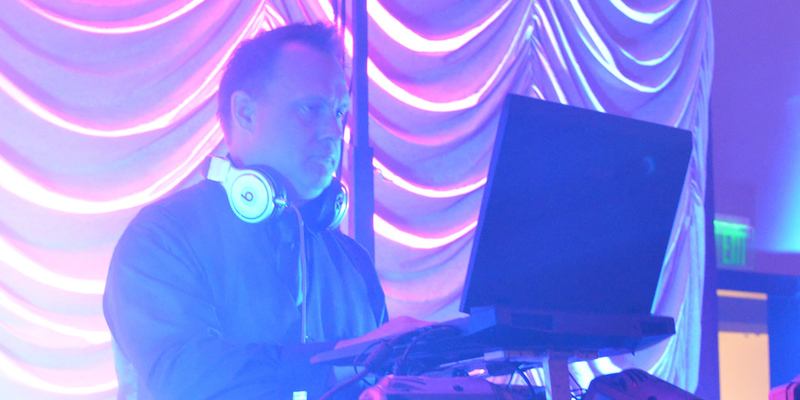 Over the years my clients have requested that I play my own personal mix’s much more then the standard DJ stuff. This let’s everyone know you hired a true professional to play at your event! Need to schedule an event, or would you simply like to talk through your idea and see what together we can come up with? No problem, I am always up for any challenge. Give me a ring, send me an email, or fill out the handy form below. Copyright 2018 DJ Ben Felton All Rights Reserved. Weddings are truly an event all about you. I understand that your wedding is the most important day of your life, and I am serious about what I do. I work hard to provide professionalism, which shows in the care I put into each event, and the courtesy I show you and your guests. Personality may be the most important trait I have. These days, anyone can get a friend to play an iPod for their reception. 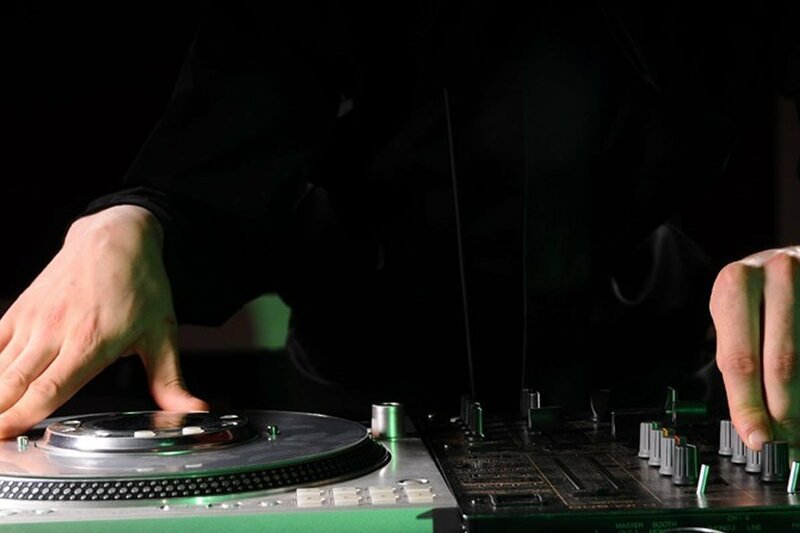 But a great DJ, a true Master of Ceremonies, will direct your event with an almost invisible touch, color each moment with all the songs that will please you and your guests, and have everyone crediting you for the amazing time. 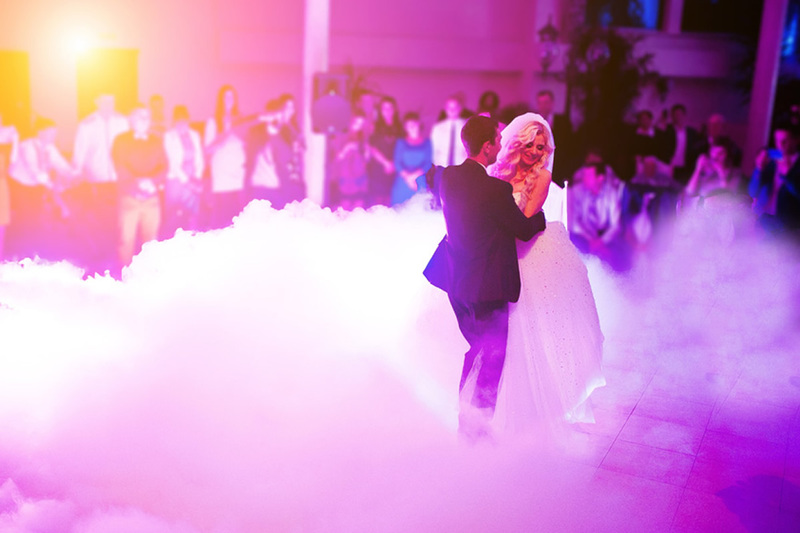 This is your day, and choosing the right DJ will let you cherish every moment, from the start of the ceremony to the last dance. 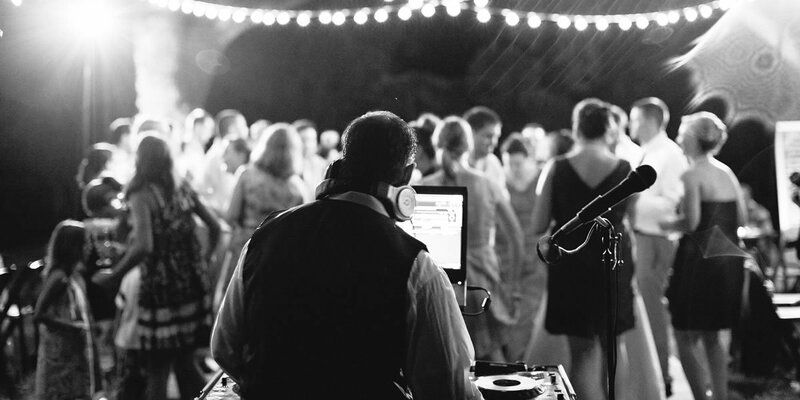 Your wedding will be smooth, classy, fun, and full of the music you want to hear. I will provide you with professional, reliable entertainment, that is pre-planned to insure the flow of the event. With your personal touch, and my professional experience, we will make it perfect in every way. Whether you select a traditional, formal, or informal reception, I have the experience you can trust to make it just right. 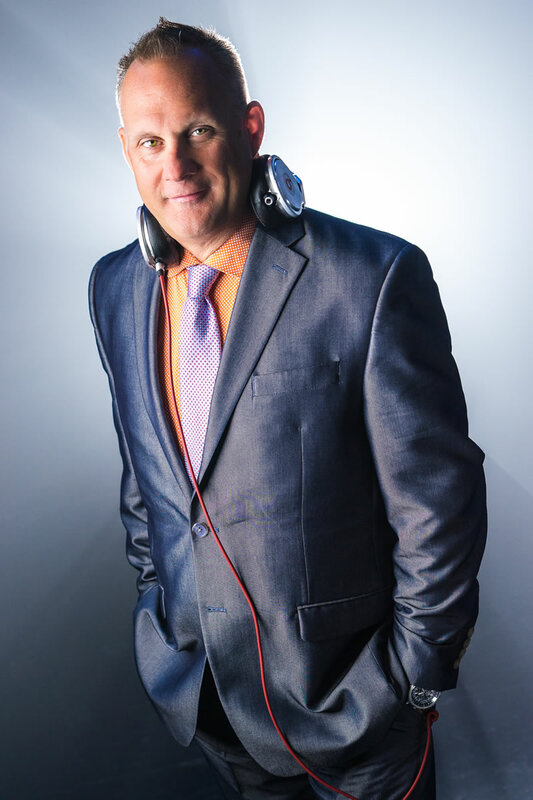 I will assist you in choosing the perfect music and in coordinating all of the wedding events. I will announce special ceremonies such as the Grand Entrance of the Wedding Party, First Dance, Father-Daughter Dance, Bouquet and Garter Toss, Best Man and Maid of Honor Toasts as well as other special announcements. The key to any successful wedding is the planning. I offer unlimited consultations for your event to insure your happiness and peace of mind. I will work with you to plan a wedding with your own musical tastes in mind, as well as something all of your friends and family will enjoy. I love helping my customers celebrate their milestone. 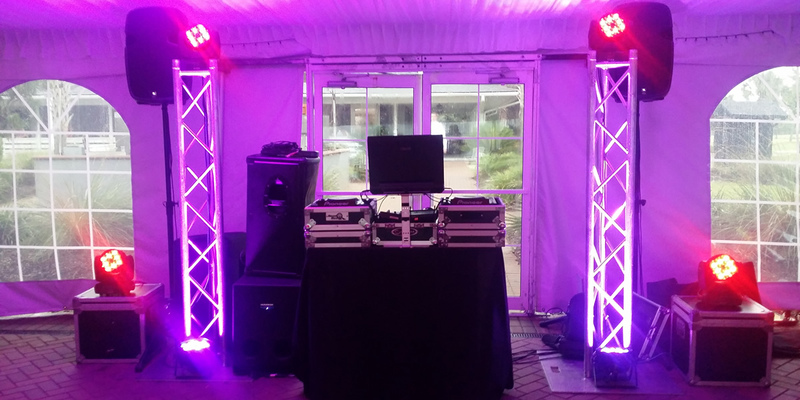 Birthday DJs area dime a dozen but if you want your birthday celebration to be perfect then you need a true professional DJ celebration. 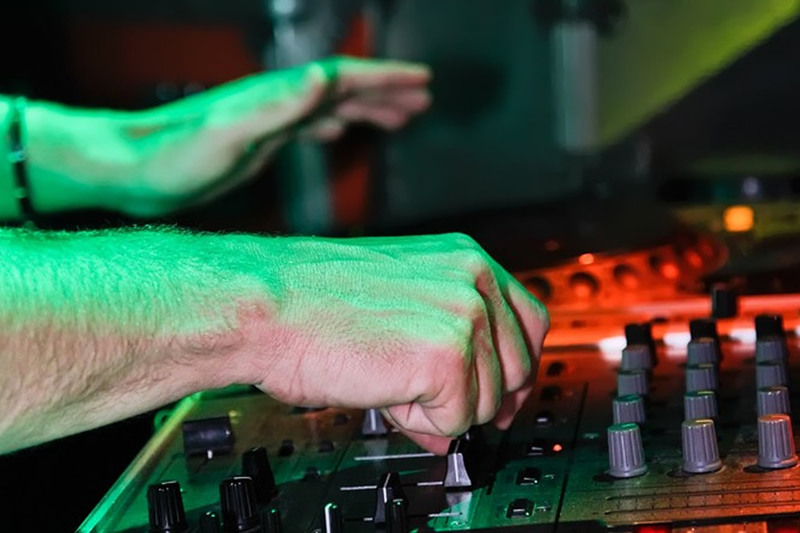 Not only do I help in creating the soundtrack for your birthday party, I will also work with you to create elements that will make the party you are planning a memorable one. Whether its a birthday for a child, young adult or more mature adult, I am the guy for you! I will not only make sure the music is appropriate but also make sure everyone gets up and dances the entire night. 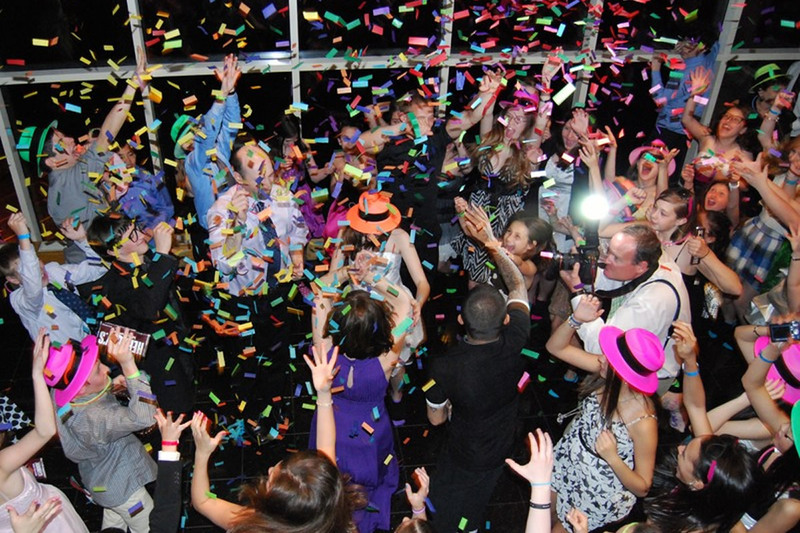 Don’t just settle- for good for your next birthday celebration, let me make it amazing. 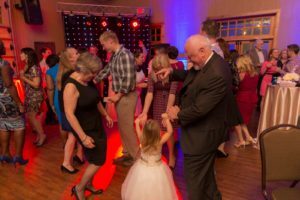 School Events & Class Reunions: I have many years of experience at school events all around the Southeastern United States, like Home Coming dances, school dances, Proms to all night activity events. 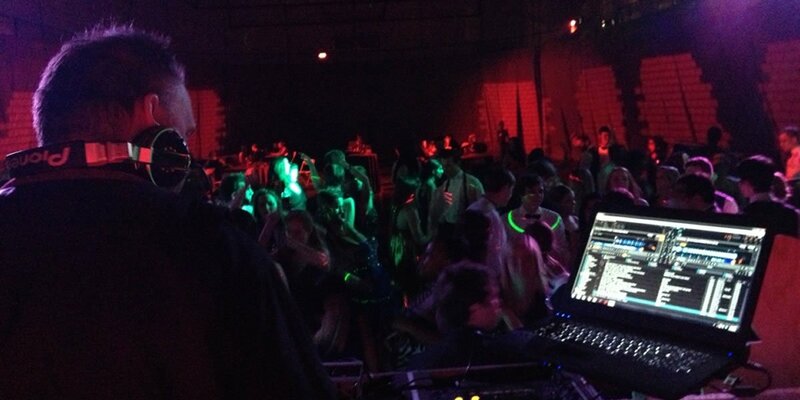 I will take your event to the next level with a great mix of Top 40, Dance, Hip-Hop, Slow Jams and Classic party hits that are sure to make your school dance a great success. 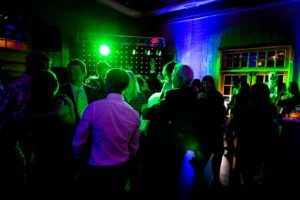 Proms & School Dances: My Event Lighting also includes dance floor light show with all our School Packages. These light move to the beat of the music and set the mood on the dance floor that will have your school dance feeling like a real nightclub. You can also add Music video's, Uplighting or Photo Booth to your school Prom event package to enhance the event. If your planning your next Prom, Homecoming Dance, College Dance Semi-Formal Dance or if your a High School reunion committee member getting ready to plan your next Southeastern United States High School or College Reunion. 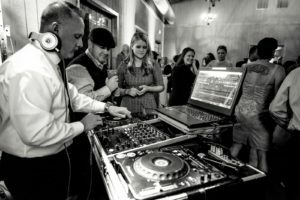 You'll find out why DJ Ben Felton has been choosen year after year by many school districts in the Southeastern United States to provide DJ entertainment for their school events. I have 20+ years of school dance experience and, take great pride in delivering the finest entertainment to make your school event the Best Ever! I will assist you in the planning with some great ideas to make the event one that classmates will be talking about well after the event. DJ Ben Felton is the most versitle DJ on the ECE roster. Ben is a favorite from weddings, Corporate and private events, to college, night club and public shows. Ben has been a DJ since he was a teen. 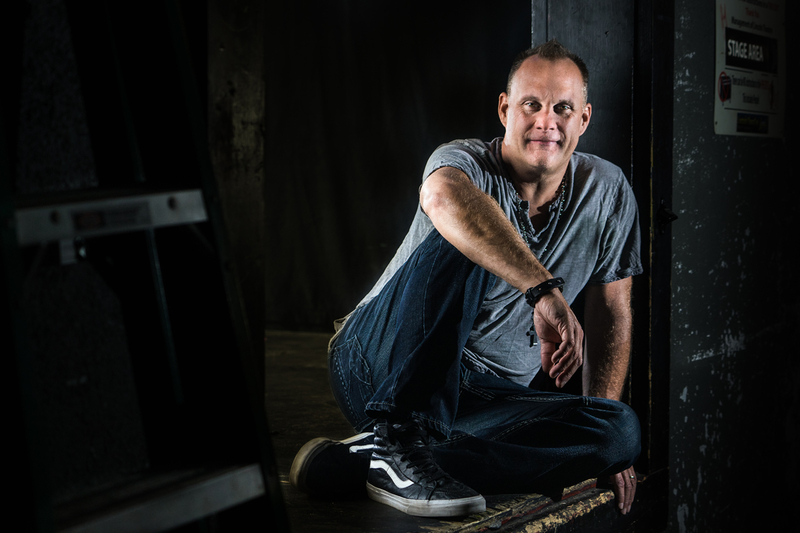 He has always had a passion for entertaining, bringing energy and professionalism to every show. 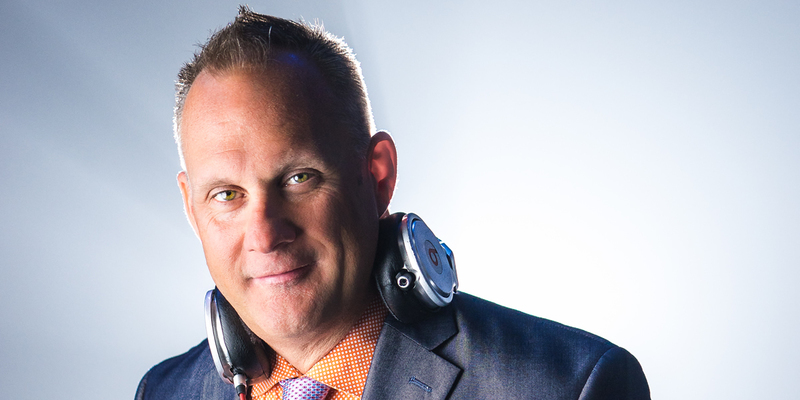 Ben is not your average "push play" DJ. Not to be confused with overbearing, Ben's style is just more involved. His beatmixing, song selection and music knowledge are what separate Ben from all other DJ's. 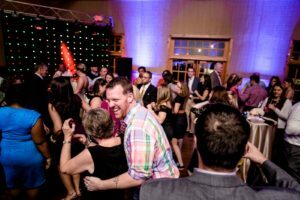 Without cheezy antics, Ben always has the ability to motivate any audience to the dance floor. Ben has performed at events in cities throughout the southeast including Miami Fla, Nashville TN, Atlanta GA, Princeton NJ, NYC, Oxford MS, Washington DC, Charleston SC and Charlotte NC, just to name a few. Also, internationally in exotic wedding destinations like Turks & Caicos and the Bahamas. Ben has also performed for many celebrity clients such as Matthew McConaughey, JR & Lauren Ridinger(Market America), Alicia Keys, Swizz Beats, Kim Kardashian, DJ Kool, Glen Wesley(Carolina Hurricanes), Jamal Anderson (Atlanta Flacons), Kristy Swanson, Lloyd Isler (Gold Medal figure skater) and David Allen Coe. Lastly the list of Corporate clients is equally as impressive with names like, The Carolina Panthers, Time Warner Cable, Wachovia Bank, Bayer Science Corp., Glaxo Smith Kline, Science Applications International, and Markel Services. If you are looking for a true professional look no further than DJ Ben Felton. Are you looking for something to set your event apart from the rest? Try adding video screens and music videos into the mix! With a variety of screen sizes available, I am able to customize your video experience! No matter if it's 4o"- 60" LED monitors or my GIANT 10' projection screens, you will be blown away. 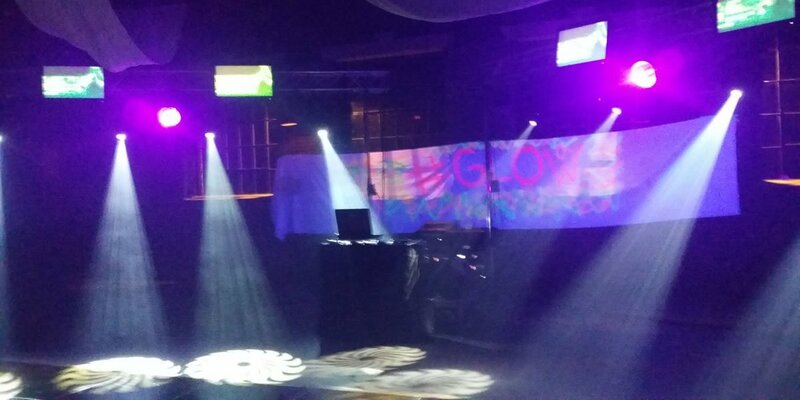 Gobos are used in specialty gobo projectors that are designed to shine through the gobo template and project the design from the template onto a surface. 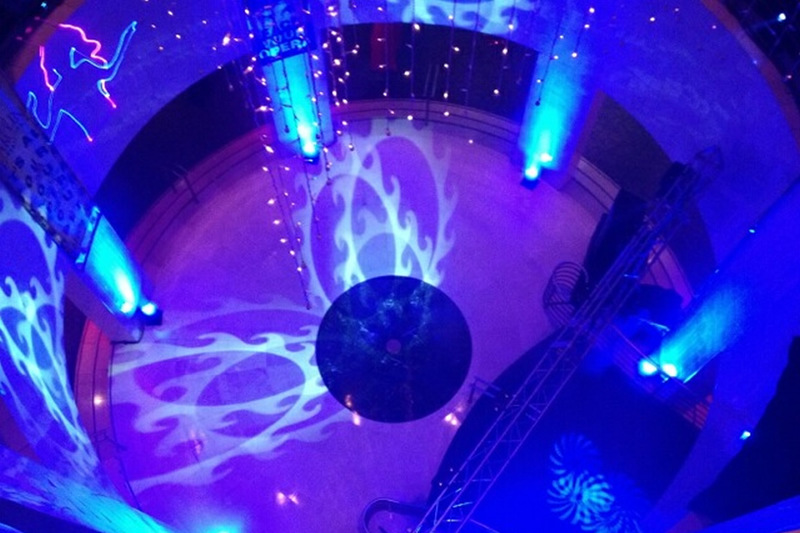 A gobo projector adds an elegant touch to any event. 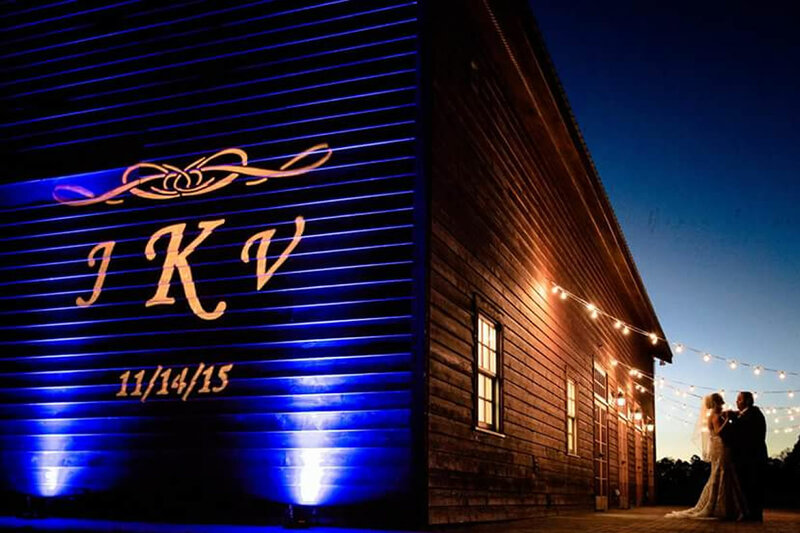 Wheather you are looking for your company name in lights or your wedding monogram, a gobo projector added to your lighting will definitely spice up the look of any room. Looking for something a little out of the box? 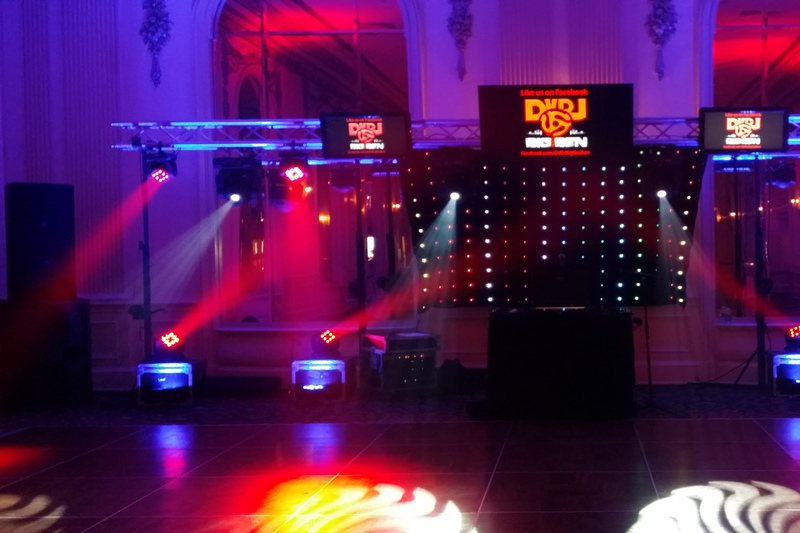 If you want something different from the average DJ set up, check out my upgraded lighting package. This package includes an onsite lighting designer. The LD will choreograph the lighting to look like the music sounds, giving you a concert feel. "I could not believe the difference until I saw it. 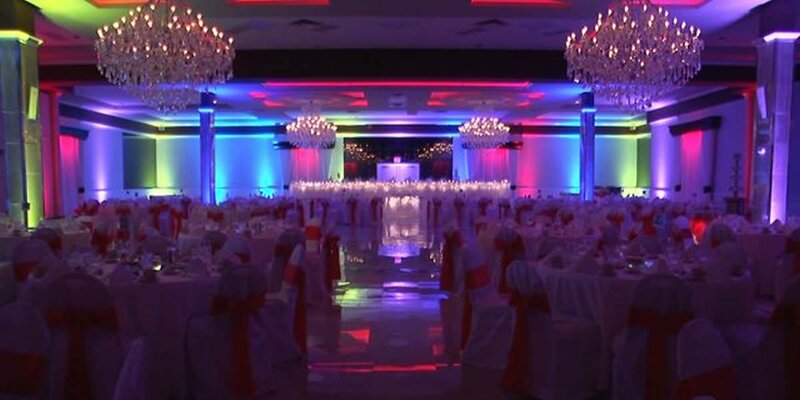 Well worth the extra money"
Uplighting is the hottest trend for weddings and special events to set the mood or transform a venue. 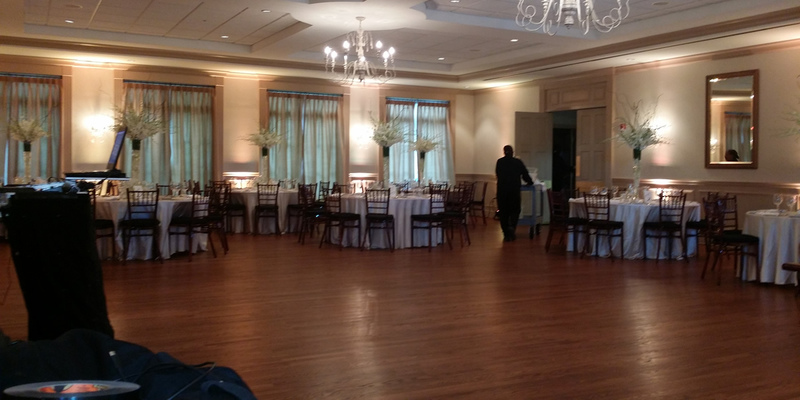 "Uplights" are small lighting units that are placed on the floor around the perimeter of your venue. The lights will illuminate the walls from floor to ceiling with colored light. 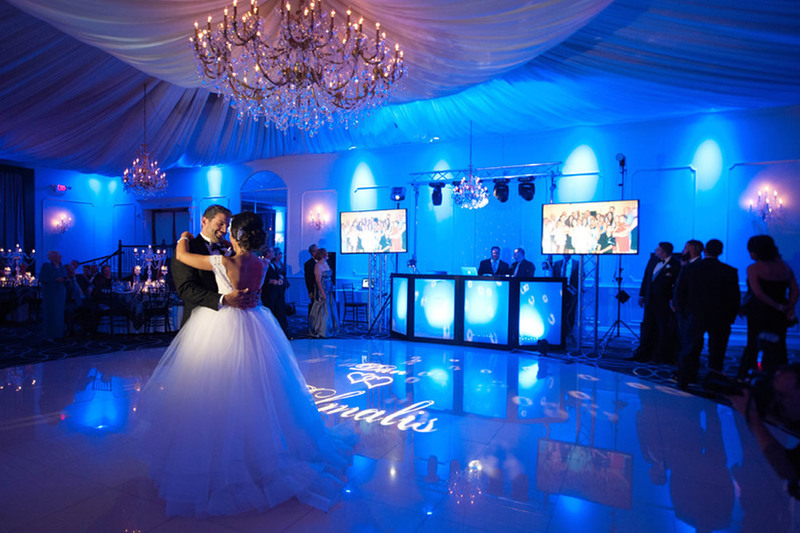 Light Emitting Diode (LED) uplights are the latest and greatest in wedding lighting. These uplights are very lightweight, usually around 3 pounds each. 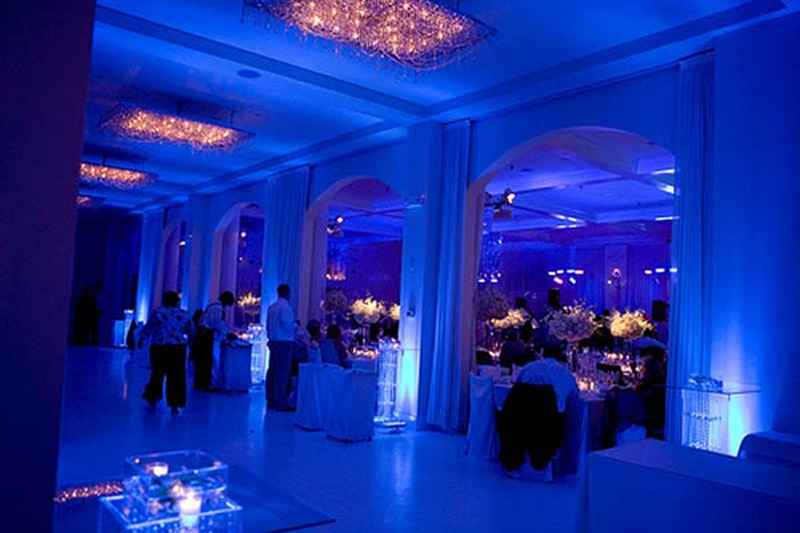 You can set the uplights to almost any shade of any color with the push of a button (no need to apply color gels). Although the LED uplights are powerful and will illuminate a wall from floor to ceiling, the uplight is very compact, measuring just 6” wide and 3” thick. 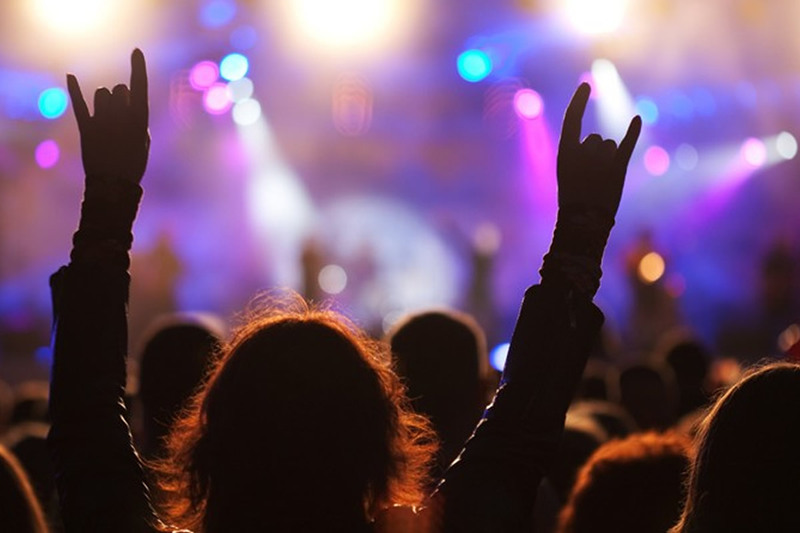 LED uplights typically have additional capabilities such as color changing based on a timer, or color changing to the beat of music. One of the biggest benefits of LED uplights is that they are extremely low energy, so there is no need to worry about blowing fuses. 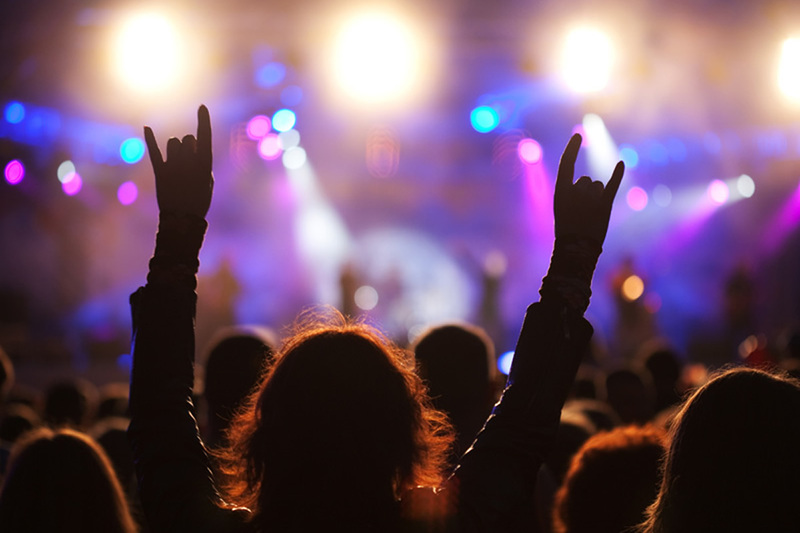 In fact, about 75 LED uplights together use about as much power as a typical hair dryer! Because of the low energy consumption, LED uplights can be linked together with power cords, and approximately 50 uplights can be plugged in to a single outlet. DIY uplighting has never been easier! 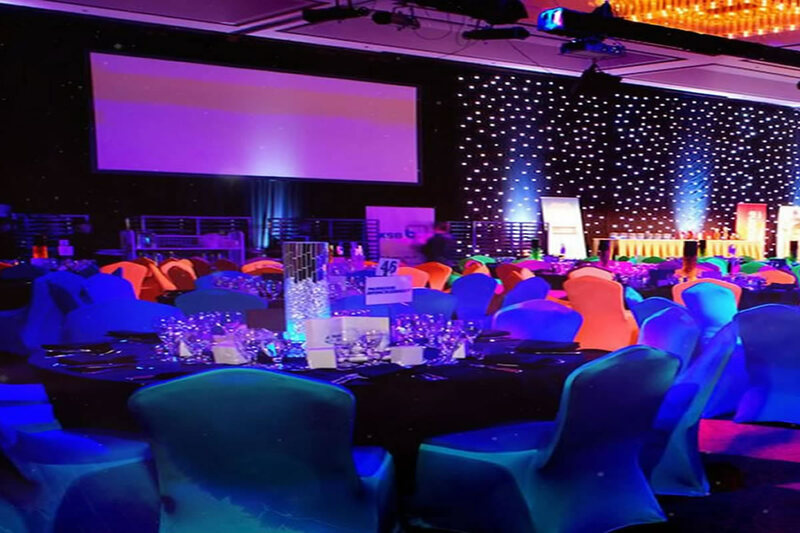 Depending on your tastes, with my Lighting Designer (LD), we are able to not only transform a room a single time, with a static (one continuous) color, but we are able to change to room environment numerous times throughout the night. Using a DMX controller my LD is able to create amazing changes to the lighting throughout the night, giving you a number of different looks and color feels. 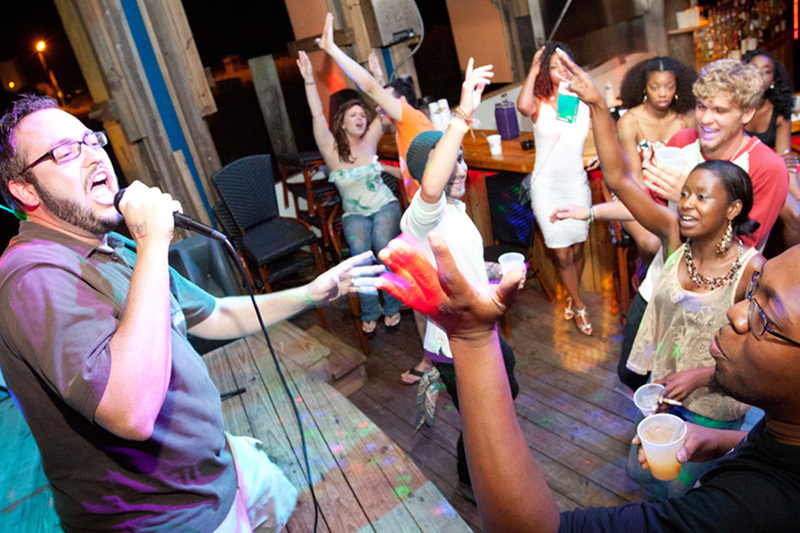 You are the star of the show with my Karaoke add on. I provide the microphones and you provide the talent. With thousands of songs to choose from in every genre imaginable! Photo booths have become one of the fastest growing staples of wedding entertainment the last few years. There are many great reasons for this, and here are a few you should consider a photo booth for your wedding. People LOVE photo booths! Your wedding guests will not just appreciate that you have a booth, they will LOVE it! One thing you might notice is that nobody ever comes out of the photo booth with a frown on their face. There is nothing but smiles and laughter every single time. Your guests will be coming in again and again to take more photos. A poll showed that after a wedding, guests by far remember over anything how much fun they had! This was over what food they ate, what the centerpieces were, or even the wedding colors themselves. There is a reason there is a line for the photo booth all night long! One of the coolest things about the photo booth is that almost all of your guests will be in taking pictures multiple times. They will create a lifetime of memories that may not be captured by your photographer. Your photographer is usually focused on YOU, and not all of your guests. 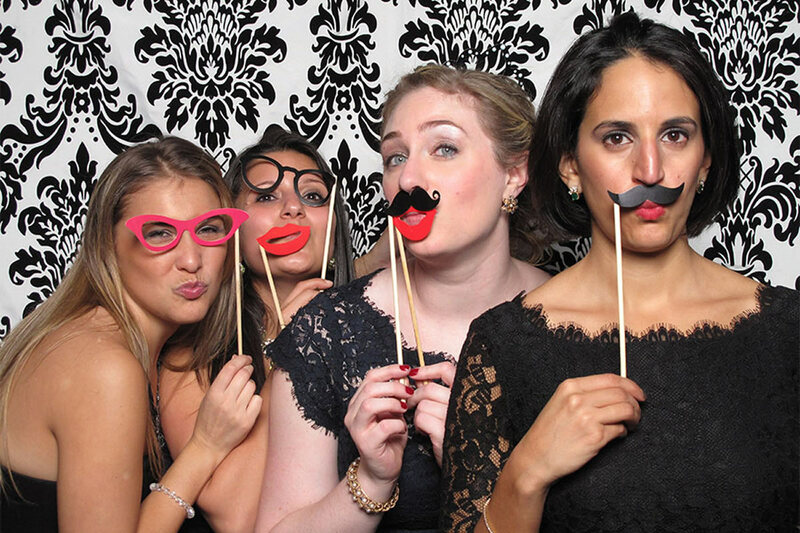 Our photo booths use high quality DSLR cameras, you will always have great photos of everyone. You will be able to make larger prints, share them on Facebook, Instagram or any other social platform. They will always look great! You never know what kinds of things you might find afterwards! You can also receive a guest book that has all physical prints in it to flip through to see all of your friends and family having a great time. 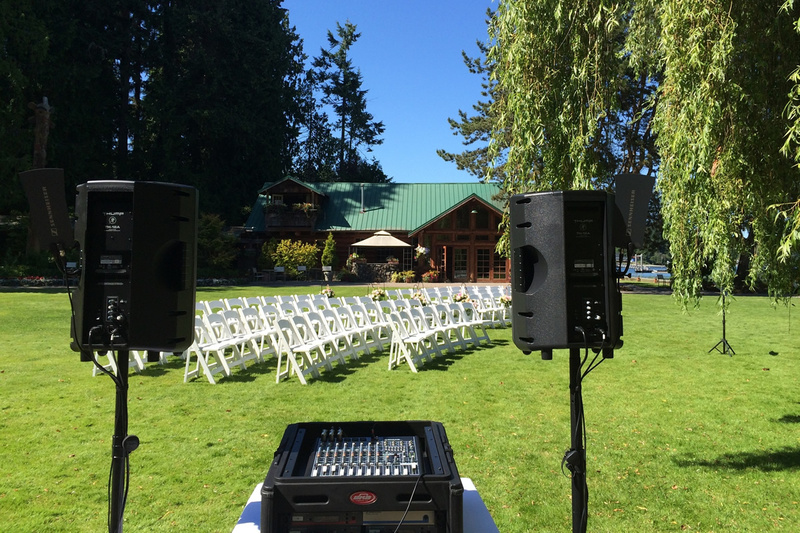 When you need professional sound service for your ceremony, I offer a variety of services. I am able to provide music for your ceremony along with a variety of microphones for the pastor, readers or musicians.